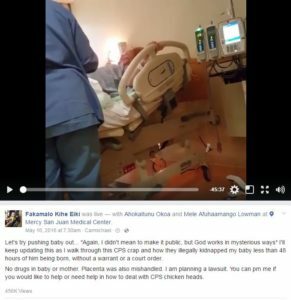 You probably remember the story about a new dad’s Facebook Live broadcast of his baby’s birth. His video was covered by many media outlets, including some outlets that published snippets of the video (re the defendants in this case: 30 seconds for NBC, 22 seconds for ABC and Yahoo, and just a screenshot for CMG). 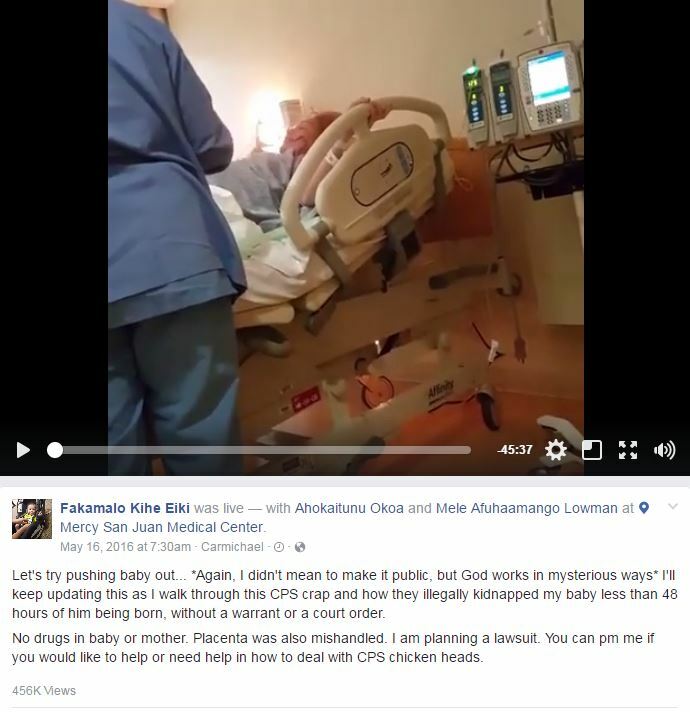 Initially, the dad didn’t intend to publicly broadcast the birth, but the video has been publicly available for over a year and is still available today. This was in each case a use squarely within the preambulatory portion of Section 107 of the Copyright Act, namely, criticism, comment, news reporting, which goes a significant part of the distance toward a conclusion of fair use. I believe the use was transformative. The amount and substantiality of the portions used in relation to the copyright work as a whole are very small in each case and, in the case of COED Media, trivial and de minimis for sure. And there are no plausible allegations that would permit a conclusion that the effect of the use on the part of any of the defendants had any effect on any potential market for or any value of the copyrighted work. no reasonable lawyer with any familiarity with the law of copyright could have thought that the fleeting and minimal uses, in the context of news reporting and social commentary, that these defendants made of tiny portions of the 45-minute Video was anything but fair. This, after all, was what a wag the Court once encountered would have called a “purple and green spotted cow” case—a case the like of which is not particularly likely ever to be encountered again. Although the court doesn’t say that the plaintiff was trolling, I think this case provides more evidence of how difficult it is to engage in copyright trolling profitably–especially when attorney fee shifts cause the profit-o-meter to spin in reverse. For other cases in that genre, see BWP v. Mishka; Righthaven v. DiBiase; Righthaven v. Wolf; Righthaven v. Hoehn; Cobbler v. Doe. This case provides an interesting contrast to the AFP v. Morel case, which involved a newspaper’s republication of a viral photo and led to an expensive ruling against the defendants. In this case, the video WAS the story, while in the AFP case, the photo provided evidence OF the story (the Haitian earthquake). That makes a difference. Finally, this case initially seemed to implicate the interesting issue of how copyright law can protect what are essentially privacy interests. However, when it became clear that the plaintiff didn’t really care about privacy, that issue dissipated. Still, I’ll address the copyright/privacy topic in more detail later. Case citation: Konangataa (which I’ve also seen spelled Kanongataa) v. ABC, 2017 WL 2684067 (SDNY June 24, 2017). The complaint.